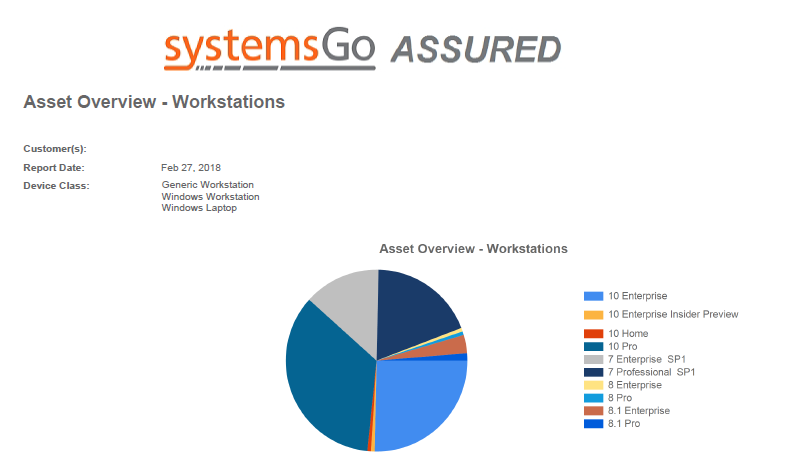 systemsGo Corporation announced on March 1 the relaunch of its Managed Services solution, ASSURED. With three newly created support packages and an extended hour support model, ASSURED offers the same level of protection but with an emphasis on simplicity, flexibility and customization. 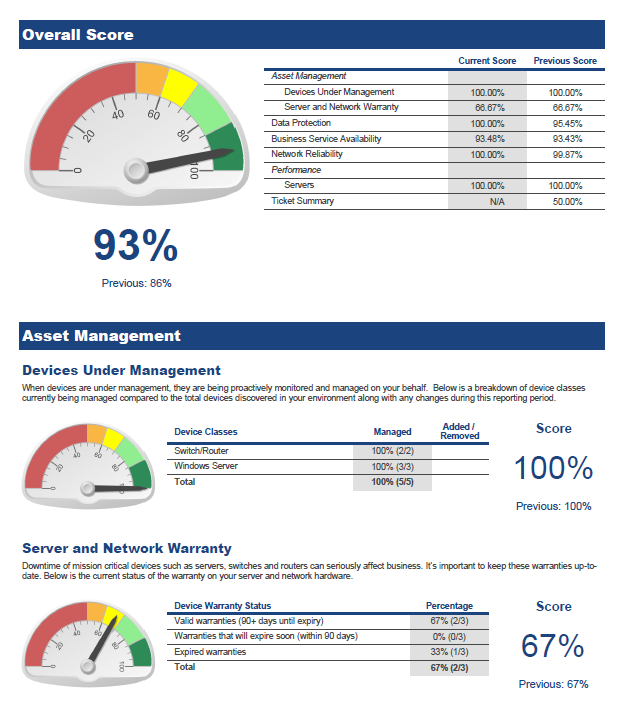 ASSURED is designed to provide organizations with a single tool that covers all IT assets by monitoring and maintaining computers, networks and software. Options of antivirus and ransomware protection, cloud data backup, and mobile device management are also available, providing organizations with extensive protection. systemsGo’s Group CEO David Devlin said that it was more important than ever that systemsGo make this increasingly crucial solution even simpler for clients to both understand and deploy within their organizations. Founded in 1998, systemsGo is an IT professional services company based in Tokyo with branch offices in Osaka, Hong Kong, Shanghai, Beijing, Singapore, Sydney and Taipei, and also servicing clients further abroad. Committed to providing its clients with the highest-quality professional services, including IT infrastructure support, managed services, systems integration, project management, consulting and helpdesk solutions. Its client portfolio includes investment banks, private equity firms, pharmaceutical and biotech companies, law firms, IT companies and manufacturing firms.